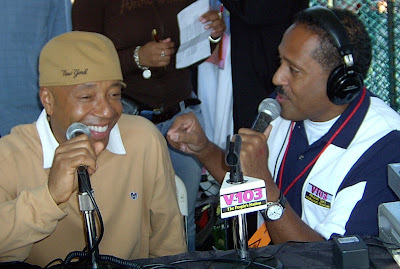 V-103's (WVEE Atlanta) Frank Ski (and former morning show host at Baltimore's V103 and 92Q) is sitting in for Donnie Simpson this week at Washington's WPGC. It's been awhile since Frank was heard in the DC-Baltimore area. For a time the "Frank and Wanda" show was syndicated to the short lived urban station X-105.7 in Baltimore about 8 years ago. Frank Ski with his co-host Wanda Smith are top-rated morning show in Atlanta, however Frank's contract is up in September and CBS is still in negotiations with the morning man. 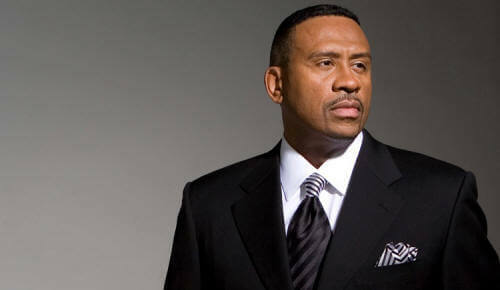 Afternoon host Ryan Cameron in sitting in for Frank at V-103 in Atlanta.